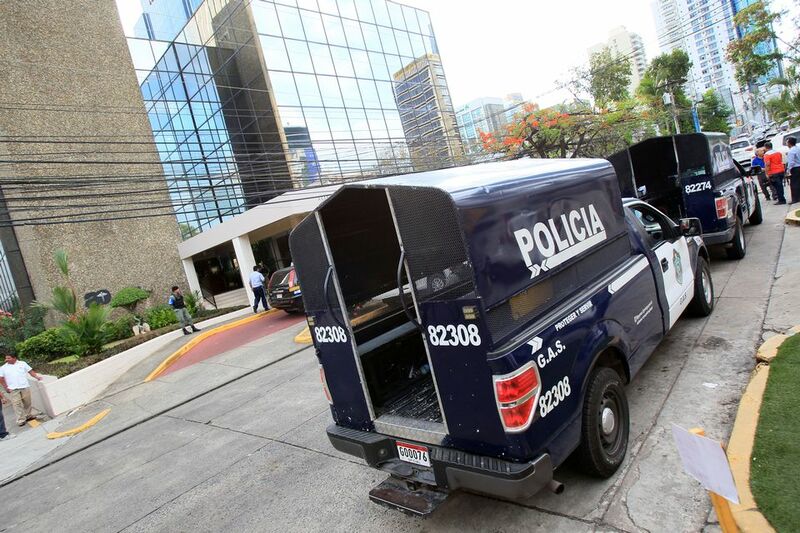 Panamanian police raided Mossack Fonseca’s HQ in April 2016. The Helsinki Administrative Court has ruled that the Finnish Tax Administration cannot force the Finnish Broadcasting Company (Yle) to hand over Panama Papers material. The court declared on Wednesday that the media’s opportunities to gain access to necessary material could be endangered if authorities are allowed to order such a handover against the wishes of the media and the source of the material. Last year, Finnish tax officials three times demanded that the public broadcaster relinquish leaked documents from the Panamanian law firm Mossack Fonseca. The founders of the firm, which sells anonymous offshore companies, have since been charged with money laundering.